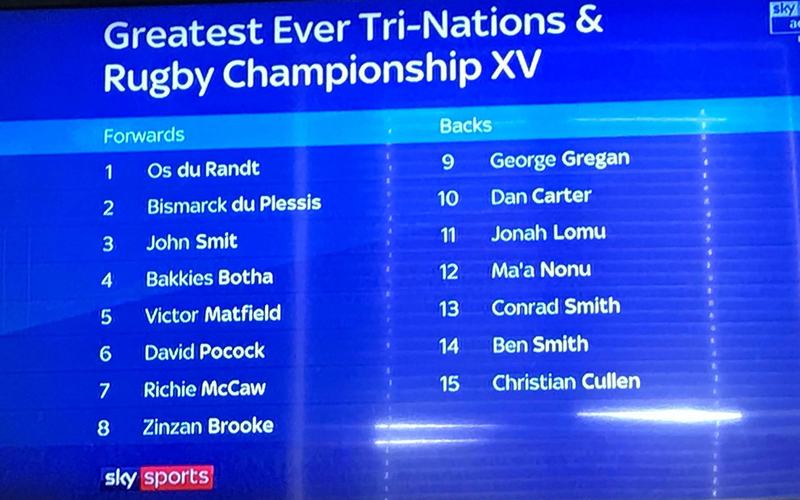 Sky Sports, with the help of their four panel experts, as well as a fan vote – have had a go at selecting their greatest ever Tri-Nations and Rugby Championship XV since the former competition was introduced back in 1996. Thinus Delport, Marcelo Bosch, Michael Lynagh and Sean Fitzpatrick had a go at picking their greatest South Africa, Argentina, Australia and New Zealand XV respectively, before it was put to a fan vote to combine all four. And to be fair to everyone involved – they’ve come up with one hell of a team. 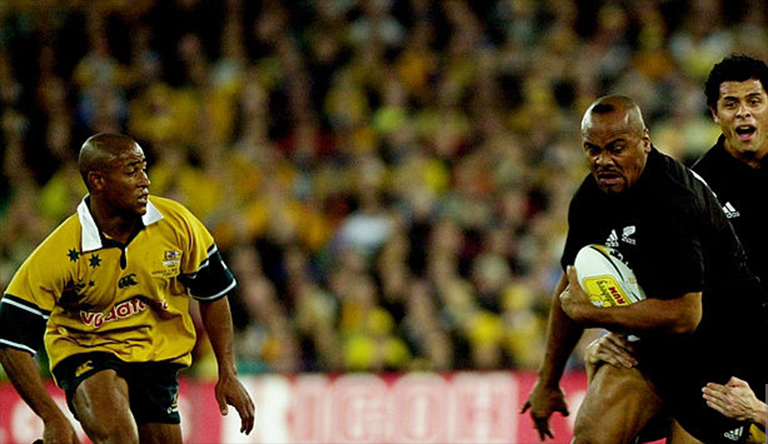 A pack filled with monstrous Springboks, along with an incredible backline dominated by All Blacks, with a sprinkle of Wallaby in the form of David Pocock and George Gregan. Unfortunately – no Pumas made the cut.